This 12 Oz. 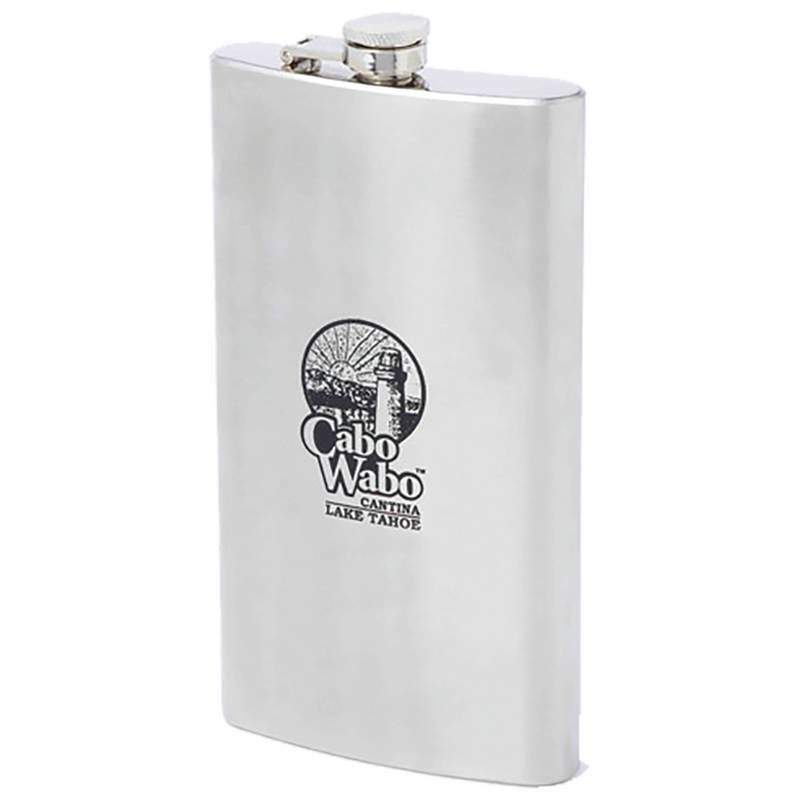 Stainless Steel Flask will carry your spirit of choice in style. Flask sides are a brushed finish, with a polished finish on top and bottom of flask. Measures 3-5/8" x 7" x 1". Limited lifetime warranty. White box.